Although Departure products have been rigorously tested and certified, improper use of product or inappropriate cleaning methods might still damage the product. 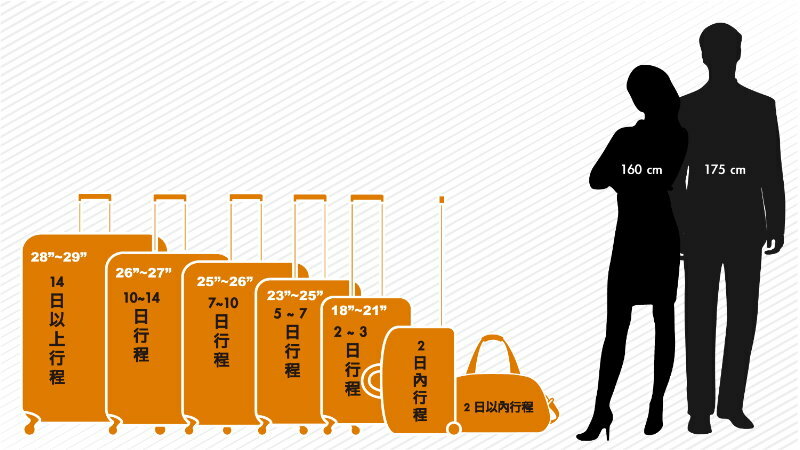 If you ever encountered problems with the luggage but visiting or sending the product to our repair centre is not an option, here are some helpful tips for quick fix during emergency situations. What to do if trolley handle malfunctions? What to do if the wheels are broken? What should I do if I don’t remember my combination? It is possible that the numbers were not aligned properly when setting the combination, therefore the combination was not set correctly. Try dialling it to the figures last remembered then toggle the numbers around. ie. If the last combination you remembered being 0000, try combinations 111, 999, 100, 001 and so on. If none of the combinations works, then dial the numbers sequentially from 000 to 999. What should I do if my lock would not open? TSA-friendly locks can be opened by Transportation Security Administration (TSA) agents utilising a secured access device, you can either seek for their help or the a local locksmith. ※ If both options are impossible, you will have to directly break the zipper pull tab, and repair it when possible. What to do if you lose the key? Break the lock directly to force open and repair it when possible. You will find a serial number on every lock, notify us the serial number and we might be able to provide you a new key to securely open it. All product dimensions follow the international metric system. 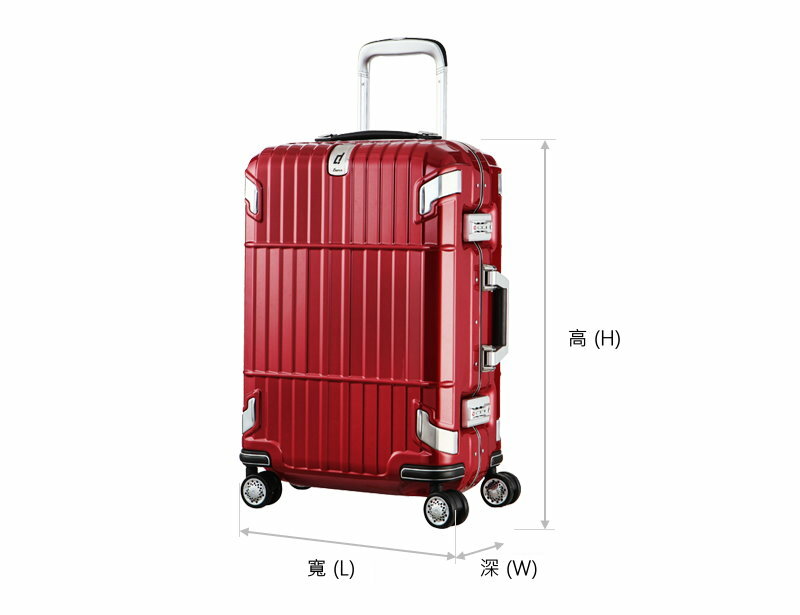 The suitcase dimensions are measured as《Height×Width×Depth》however, allow 1 to 2cm measuring difference. The sum of length, width and depth should be no more than 115 cm. Airlines would set different policies, therefore it is safer to check with your airline before travelling. The sum of length, width and depth should be no more than 158 cm. 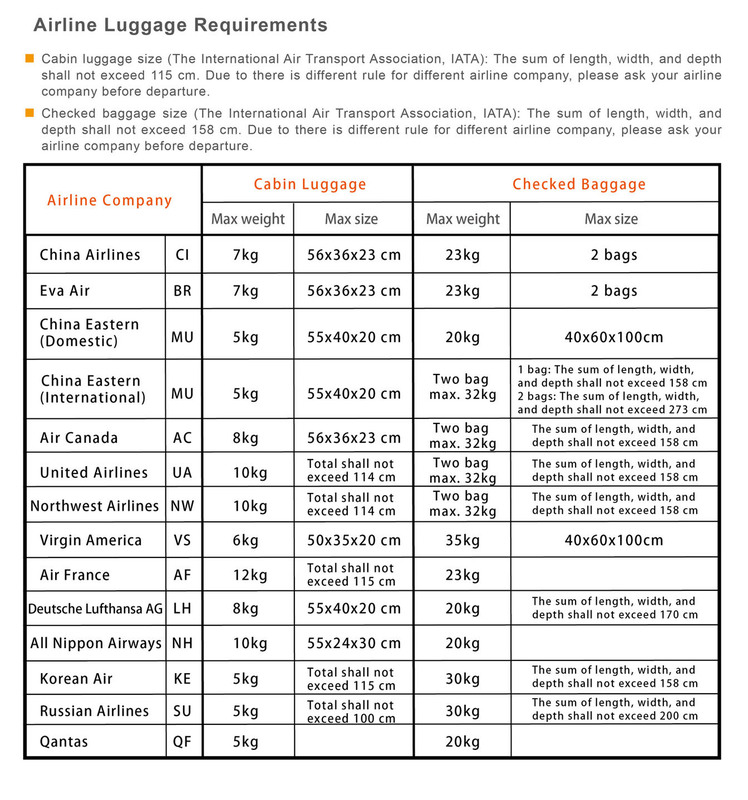 Airlines would set different policies, therefore it is safer to check with your airline before travelling. Please allow slight measurement difference between label and actual product. Product model and complementary products might change accordingly.